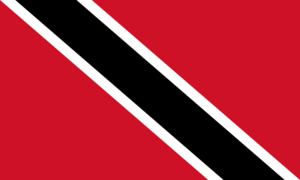 Articles about Trinidad And Tobago, ordered by date. 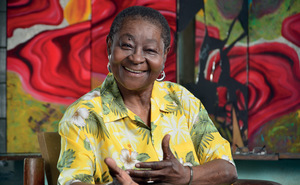 With a career spanning six decades, Tobago’s Calypso Rose has written more than 800 songs focusing on gender discrimination and social injustice. The 78-year-old, who has survived cancer and two heart attacks, spoke to Sian Griffiths.